Annabel, is an original Melbourne girl. After spending a few years on exchange in Germany and Sweden, living, working and travelling around Europe she completed a few degrees before studying brewing. 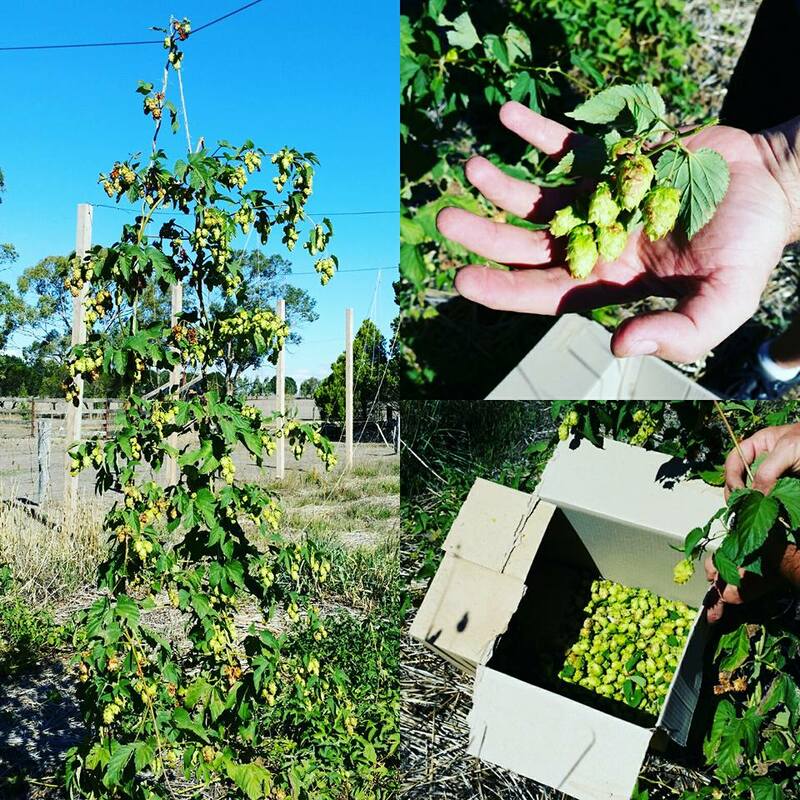 Moving back to her hometown she decided is was time to make some exceptional beer for Melbourne. Our core range is Witbier, Vienna Lager, Belgian Pale Ale and Porter. We also run a small barrel program for "Flanders Red" and "Oud Bruin" style beers. When Annabel is occasionally not brewing, she is training to hike the PCT from Mexico to Canada, motorbiking or cycling somewhere in and around the city of Melbourne, playing her guitar and singing badly to Joan Jett tunes and watching David Lynch films. "Can I give you some advice...?"